Guardians of the Galaxy seemed like a gamble. Sure, Marvel movies were just one hit after another, but Guardians starred an untested (at the time) leading man, as well as characters very few people had ever heard of. Plus, the whole movie had a completely different vibe from the other films on the Marvel movie timeline. And it’s set in space! 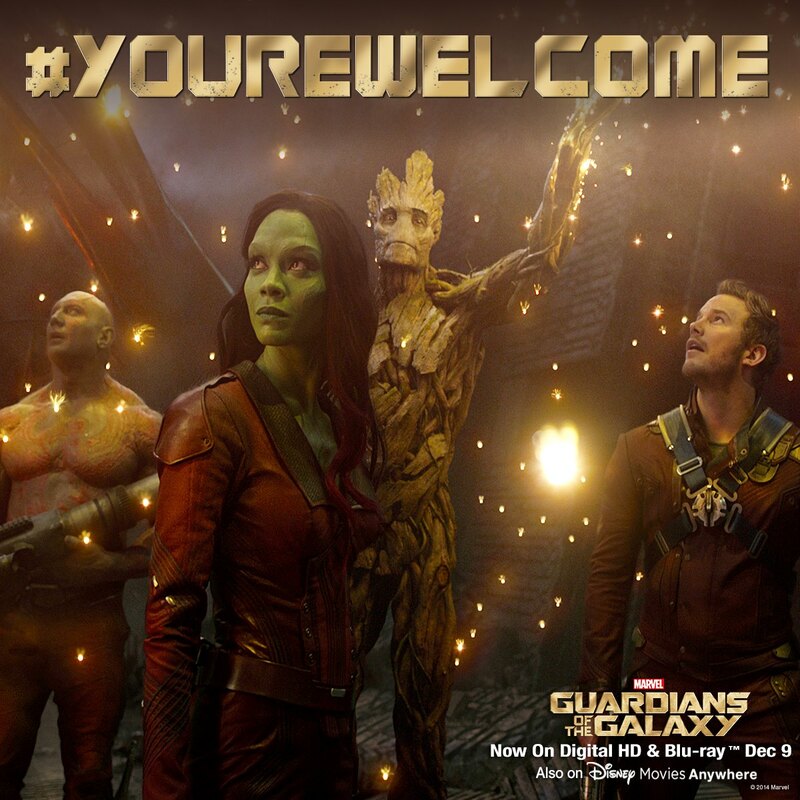 Turns out, Guardians of the Galaxy was a big hit, with $333 million in domestic gross. Guardians has a 91% Fresh rating at Rotten Tomatoes. Chris Pratt became the action star after Hollywood saw him play Peter Quill, a.k.a. Star-Lord. And a sequel was greenlighted pretty quickly. The cast is an eclectic blend of characters, as well as actors from different parts of the entertainment industry. Pratt rose to fame thanks to a supporting role on Parks and Recreation. Zoe Saldana is famous because of her other action movie roles. Dave Bautista was a professional wrestler, for crying out loud. 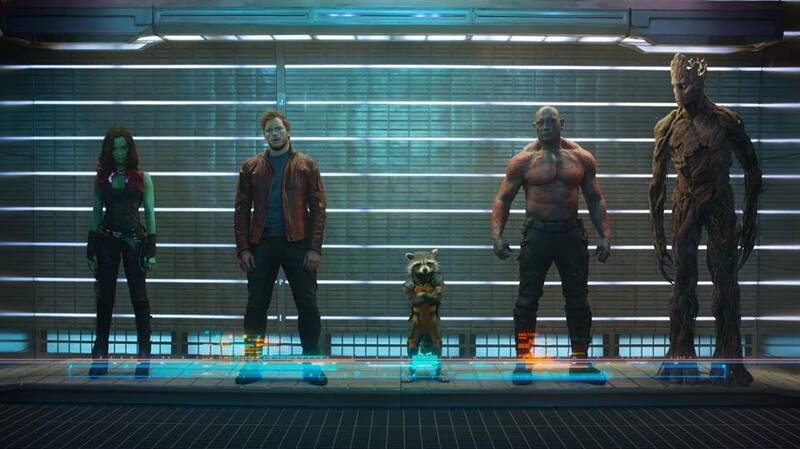 Then there are the two roles that are voice-over only: Groot and Rocket Raccoon. Vin Diesel injects his “I am Groots” with as much inflection as one can. Bradley Cooper, an indie movie darling, steals nearly every scene as Rocket. Their snappy dialogue and whiny rants are well-timed and work marvelously. Why Guardians of the Galaxy? The one thread through all of these Marvel movies is finding Infinity Stones. These stones have special powers. One guy in particular wants them all: Thanos. He was behind Loki’s army in Avengers, and he’s the bad guy behind the bad guy in Guardians of the Galaxy. Peter Quill steals a mysterious orb coveted by Ronan, a powerful villain. 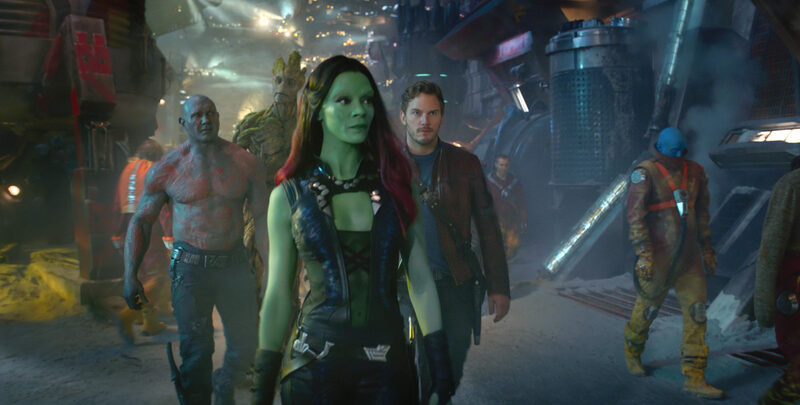 With a target on his back, Quill is forced to ally himself with a gang of misfits: Rocket, a gun-toting raccoon; Groot, a tree-like humanoid; the deadly and secretive Gamora; and the revenge-driven Drax the Destroyer. After they discover what the orb can do, they band together to fight Ronan and save the universe. Everything worked in Guardians of the Galaxy. Sure, there was action. But there was also humor, heart and camaraderie. In fact, it’s the camaraderie that makes Guardians of the Galaxy so endearing. Who doesn’t want to see the gang get together, especially when they’re a bunch of misfits? The chemistry and friendship among the cast is the star of the show.